The Litz Oceanview Hotel provides a great place for travelers to relax after a busy day. With Free in-room Wi-Fi available, you'll have no problems keeping connected. 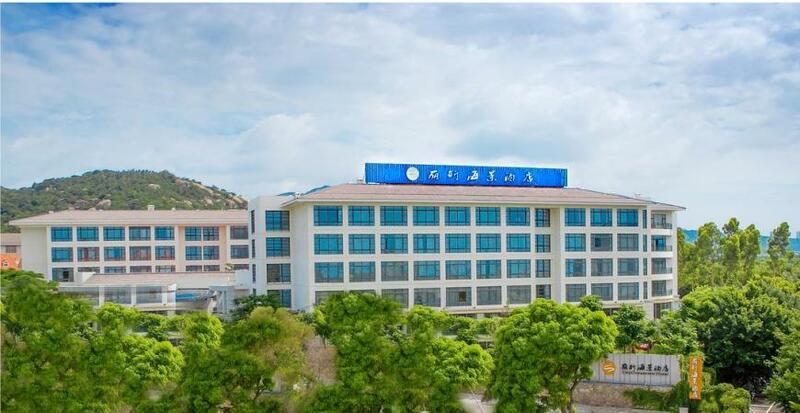 The hotel is conveniently located just 10km from Xiamen Railway Station and 16km from Gaoqi International Airport.